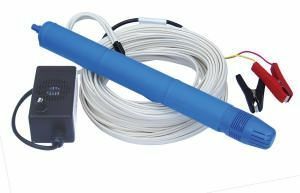 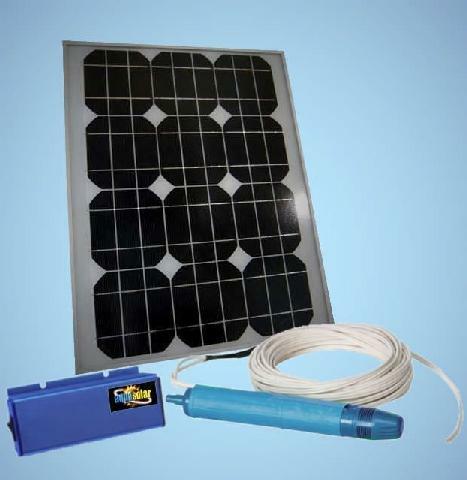 This submersible water pump is powered by an 60 Watt, 12V solar panel and operates in sunny or cloudy conditions, providing an 8-hour continuous duty cycle on average. 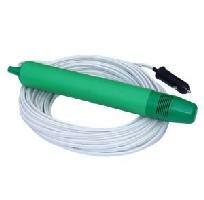 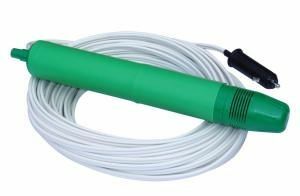 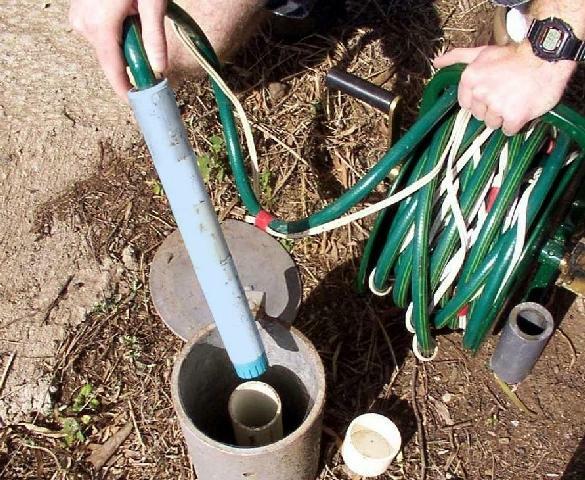 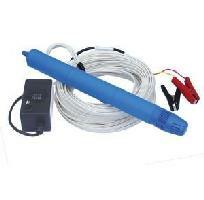 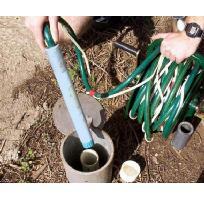 Can be used for flood control, sump pump applications, drainage, industrial applications and more. 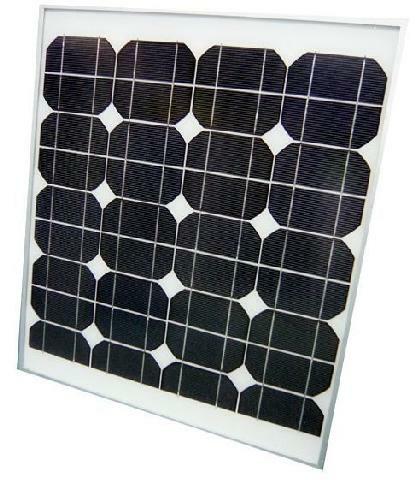 Solar products provide a clean source of Energy, and they help you to reduce your electrical bill by controlling energy from the sun. 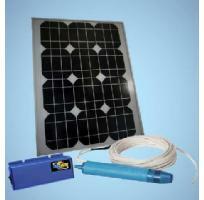 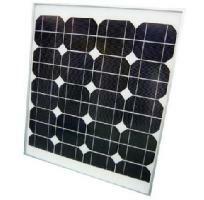 Package Includes: Solar Panel, submersible water pump, extension cord (30M), water tube (30M), solar panel support, & spare parts.